Newark has a lot of families that live in the city and surrounding areas! They also will most likely need a reliable Newark self storage facility at some point for their storage needs. As families grow and change there are numerous reasons why a family would need storage. One of these reasons are home renovations, or moving into a new house or apartment. 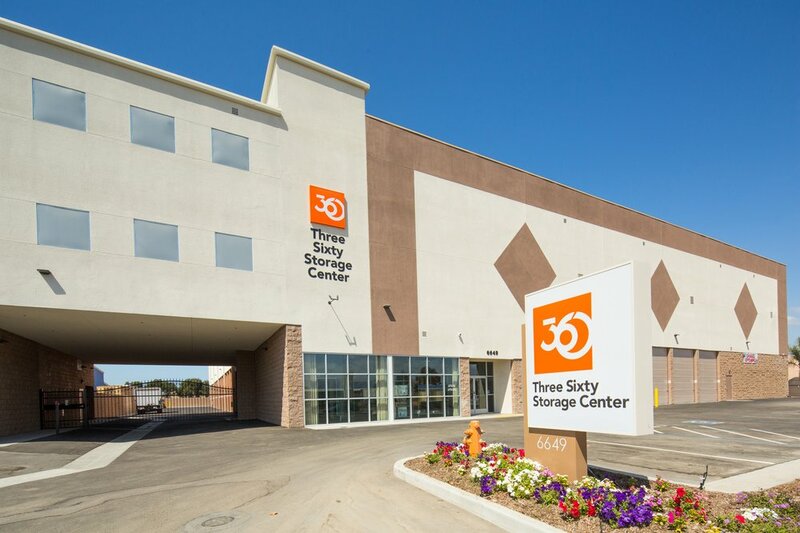 Residents trust a Newark self storage facility, like 360 Storage Center, for all of their storage needs. With an estimated 42,000 residents living in Newark, many of them will probably need to take advantage of storage at some point. Parents and kids can acquire a number of possessions over the years, some that truly have sentimental value. The first bike, shoes and outfits of a baby can be something that parents want to hold on to. Families are realizing that they don’t have to eliminate the over accumulation of toys and keepsakes. Rather they can put them safely into a Newark self storage facility instead that residents trust! Newark families will be happy to know their is a simple way to move all of their belongings out for as much time as they need. Additions to the family can create the need for home renovation projects and space saving as well. It’s a very exciting time to remodel your home and take on new projects for you growing family. Many families will take care of their parents when they get older these days. This can mean a need for an extra bedroom in the house. Having a storage unit makes it easier to to prepare for renovations to the home. During renovations of a room it is important to move all of the furniture, belongings and items out of it. So you can imagine that during renovations of an entire home you will need to put all of your items in a safe place. Therefore keeping them away from dirt, paint, dust and a number of things that can destroy them. When the need for storage happens, contact 360 Storage Center right away. Residents first choice for a Newark self storage facility for all of their storage needs! Newark families can focus on their renovations without having to worry about their belongings getting damaged. Daily Lock Checks for your peace of mind! At 360 Storage Center we give you peace of mind knowing you working with the best Newark self storage facility. We give you a ninety day price assurance guarantee you are receiving the best price anywhere in the city. We pride ourselves in delivering the highest quality, affordable, and secure storage in Newark!